When shopping for men, they never really tell you what they want. What this means for the buyer is, “get him something that all men would want.” Initially, EVERYONE thinks of socks, but what are some other gift ideas for men that are more original? Still kind of a basic guy gift, but men will not get this for themselves! Not all of us can afford a Gucci wallet, but a guy doesn't really need that. Plus, a men's wallet or money clip can come from anyone, including a business partner or a child, and it is useful. Men like utility, right? 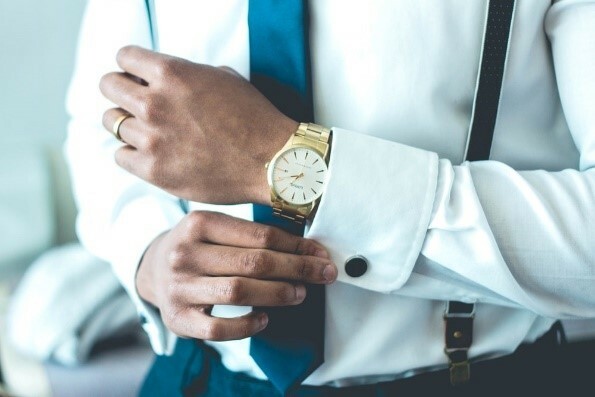 Now, not all men wear cuff links regularly, but when they do have the chance to freshen up, it would be nice to have an accessory to compliment them. Again, this gift could be bought for a man from multiple different people, which is good! Alright, now these are cool. A magnetic wristband is clasped around your wrist, obviously, and has a magnet that can hold screws, nails, or other little pieces you are using for easy access! These can be very useful and are perfect for any handyman! Any man could use a cooler for a variety of different events including on the job or at a sporting event! 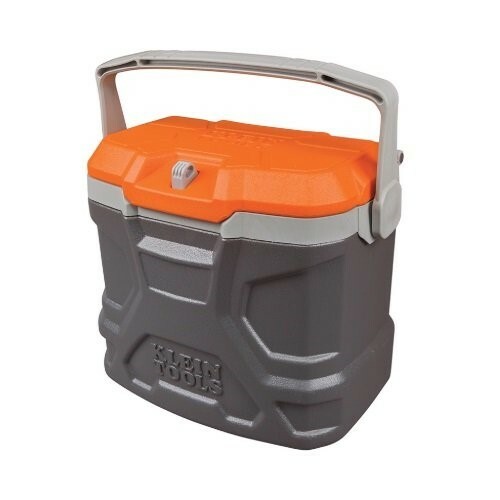 Our Klein Tool Cooler supports up to 300 pounds and keeps items inside cold for up to 30 hours! This gift will also be useful for you, so why not knock out two birds with one stone with this helpful gift? Some men like to listen to music on the job or when at home, so why not make it easy on them with a Bluetooth speaker? The wireless speaker is perfect to control from a distance. A portable speaker is also helpful so that you can bring your speaker with you wherever you go! 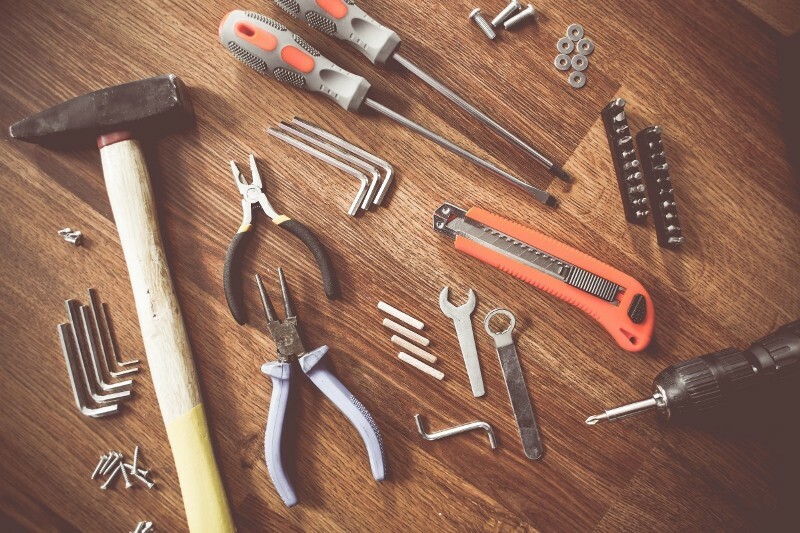 Men love their tools because they “think” they can fix anything. 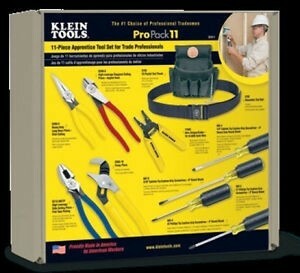 Why not give them a Klein tool set that includes everything they need for an easy fix? This Klein tool kit comes with cutting pliers, nose pliers, pump pliers, multiple screwdrivers, a wire stripper/cutter, a tool pouch, and a web tool belt! Not every man has a mind that revolves around work, but some just want to have a nice day of golf. Clubs can be expensive, but a few golf balls and a golf tee are not and they can always use more! Another hobby a man might have is being the “grill master.” A grill spatula is strong and can resist more grease and tar than your normal spatula. Not only that, but it would be nice to have a metal grill spatula instead of melting your plastic one you use on the stove. Oh yeah. This would be a good gift for anyone, but we all know that one guy who wants his breakfast made quickly in the morning and just wants to get to work. 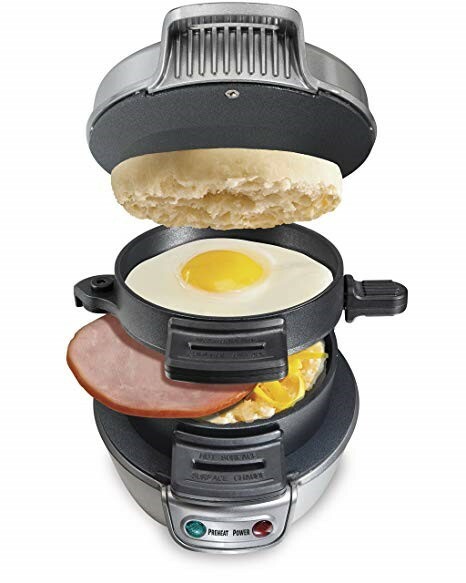 The breakfast sandwich maker is easy to use, creates a sandwich that you can take on the go, and it doesn't require any additional kitchen supplies! You can make the perfect egg sandwich in one simple step! Echo Auto is the perfect gift for your car! These devices are not expensive and connects to Alexa using your mobile device! You can use your voice to play music, check the news, find a gas station in a hurry, play audible books, or even open your garage with echo auto! This smart device will help you get any job done in the car while still keeping you safe and hands free! 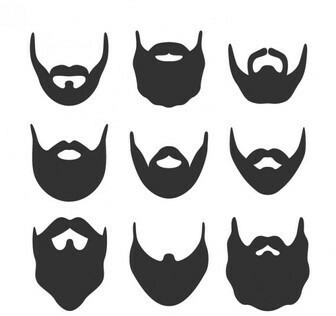 This fun gift would be good for any man with facial hair. These kits often come with beard oil, which makes your beard AND the skin under the beard softer, a comb, sculpting gel, and a razor or little scissors. This may seem like a lot of effort for a man to use, but once they see the results, they will thank you for being so considerate. Why not have the man in your life look good while using a beard kit if you're the one who has to look at him? There are plenty of Christmas gifts to get a man that aren't socks! If you want to throw in a pair anyway because you know he can use them, go for it! Otherwise, find what will excite a man and surprise them with something good! What would you get your man? 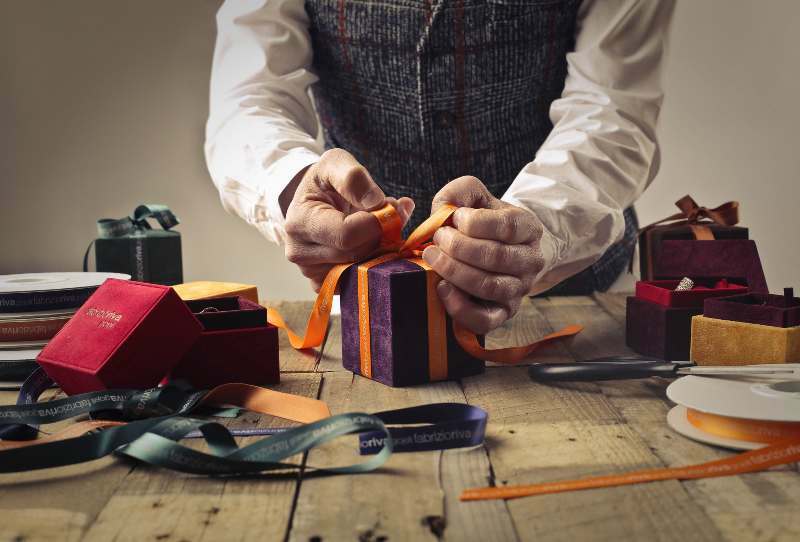 Would your friend or boss like any of these gifts? Let us know what you think in the comments below, and don't forget to connect with us on Facebook and Twitter!